The proxy owner and the publicity officer of the event organizing company responsible for the recent party held in Wadduwa, which had resulted in the deaths of 4 youths, have been arrested by police. 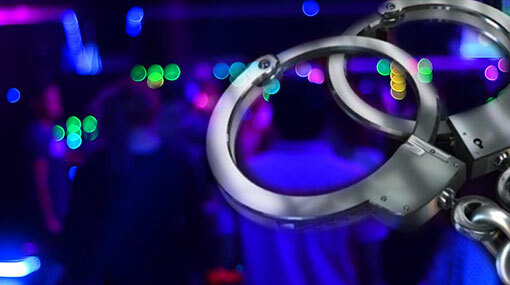 Four people were admitted to the Panadura Hospital following a party held at a hotel in Wadduwa, on the August 04. Three out of the four hospitalised persons died the following day (05) while the fourth person had died the day after (06). According to the preliminary medical examinations, they reportedly died due to poisoning with the patients indicating abnormally high body temperatures and heart rates after admission to hospital. The first three deceased were identified as 37 year old Eranga Kumara from Honthara-Kesbewa, 21 year old Melan Chamika from Divulapitiya and 31 year old Viduranga Deshan from Moronthuduwa-Kalutara. The fourth was a 28 year old from Pothuhera area. IGP Pujith Jayasundara has ordered an extensive investigation into the deaths.